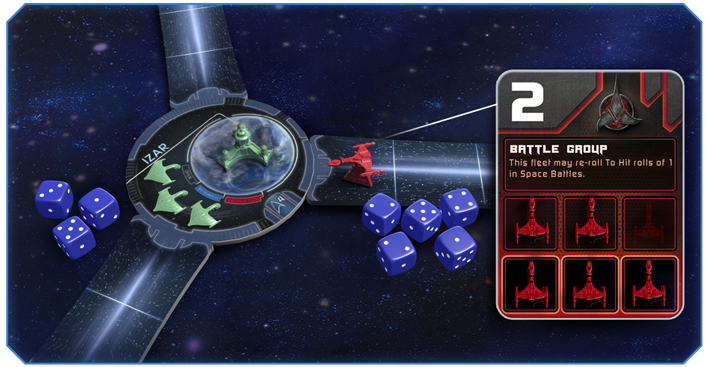 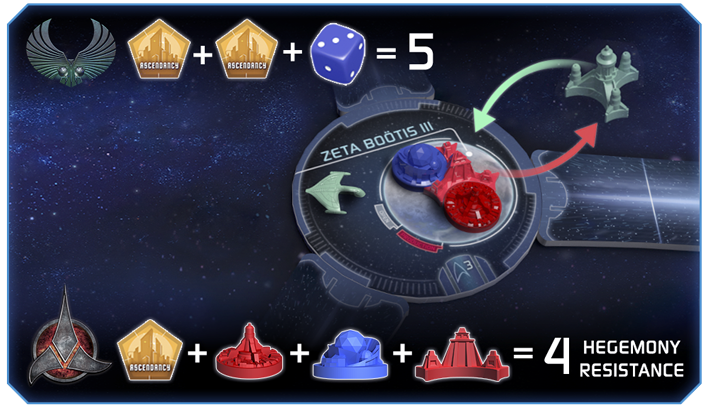 The full rulebook for Gale Force Nine’s Star Trek: Ascendancy is now available for download. 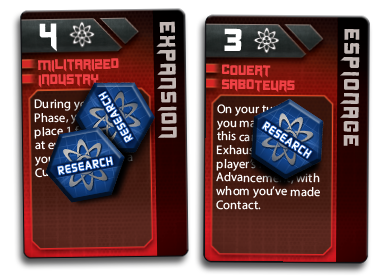 Be on the lookout for more news about Star Trek: Ascendancy later this summer, including information on civilization expansions which will add more players to the game commanding the Cardassian Union and the Ferengi Alliance as well as other game add-ons and accessories available later this year. 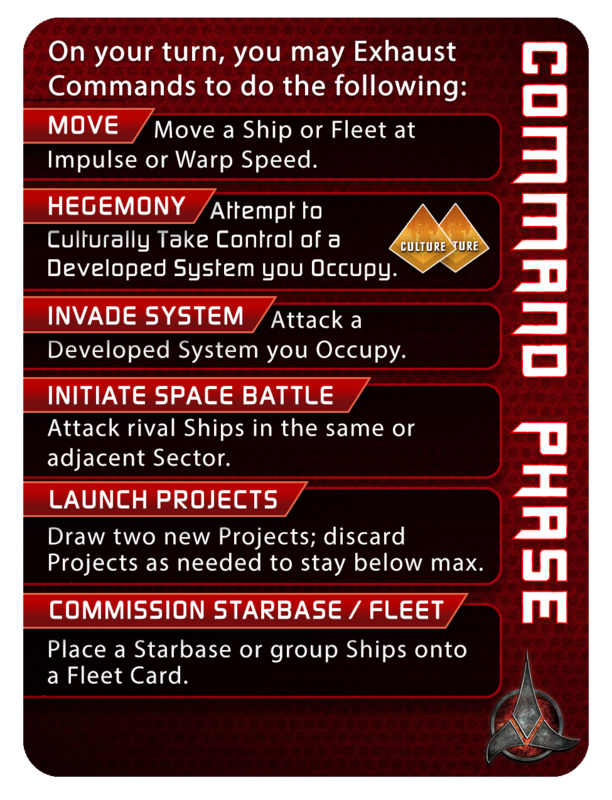 The launch of Star Trek: Ascendancy is only the beginning.